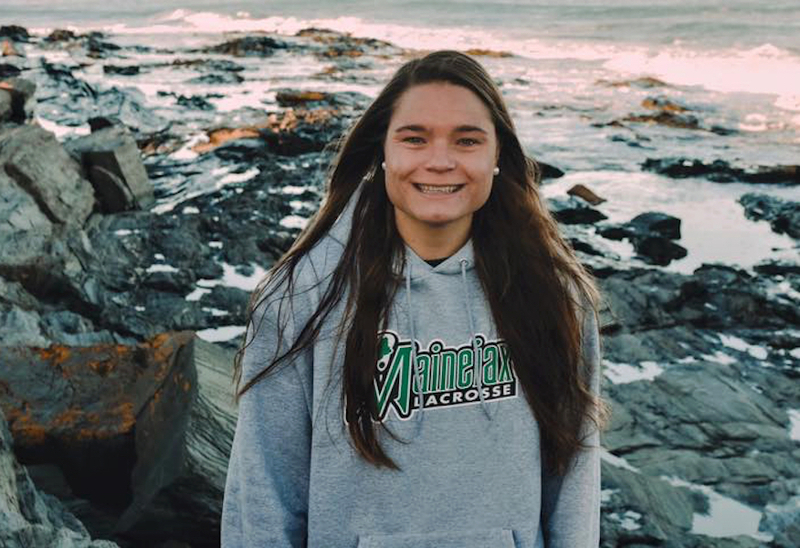 Lauren has been with the Maineiax program since its inception. She is the former Bates College women’s lacrosse assistant and has also been head coach for University of Southern womens’ program since the fall of 2009. The two-time Little East Conference Coach of the Year (2010, 2013), Reid guided the Huskies to their first LEC title and a berth in the NCAA Division III tournament in 2010. The fifth seed in the LEC tournament, Reid led the Huskies to three straight road wins to clinch their first title and a spot in the NCAA tourney. In her five seasons as head coach, Reid has compiled a 44-50 mark, including a record-setting 12-8 mark last season. A four-year letter winner and high school All-American at Deering High School (1999-2002), Reid went to the University of Maryland for a year, playing on the Terrapins’ squad that advanced to the NCAA Division I semifinals in 2003. Reid later transferred to the University of Massachusetts Amherst and played three seasons with the Minutemen. She completed her undergraduate degree in hospitality and tourism management at UMass Amherst in 2007. Lauren also has taken her coaching expertise to the international stage as she helped lead a team, SIS Flamingo, in The Prague Cup in the Czech Republic in 2015. Lauren is Co-Owner of CrosseCoach, a service that offers scouting and recruiting advice, as well as small group training and private lessons on field. Lauren is currently a Sales Associate at Sea Bags. Heidi graduated from Middlebury College in 1999 where she was a decorated athlete, earning six national All-American honors on the field hockey and lacrosse fields. She was a member of the school’s first DIII NCAA Championship team in field hockey, while also winning two DIII NCAA Championships in lacrosse. She was named DIII National Lacrosse Player of the Year, NESCAC Player of the Year in both sports and graduated as the school’s field hockey leader for most goals and points in a career. In 2015, Heidi was named to the Middlebury College Inaugural Hall of Fame class. Heidi’s extensive career began while working at Sports Illustrated in New York from 2000-2004, where she played an integral role in developing and selling multi-media sponsorships such as Sportsman of the Year and executing marketing events such as the Swimsuit Party. Heidi also managed SI’s 50th Anniversary Tour in over 30 cities and the SI client & Olympic athlete hospitality center during the 2004 Olympic Games in Athens, Greece. Heidi spent two seasons (2005-2007) with the field hockey and lacrosse teams at her alma mater, Choate Rosemary Hall. 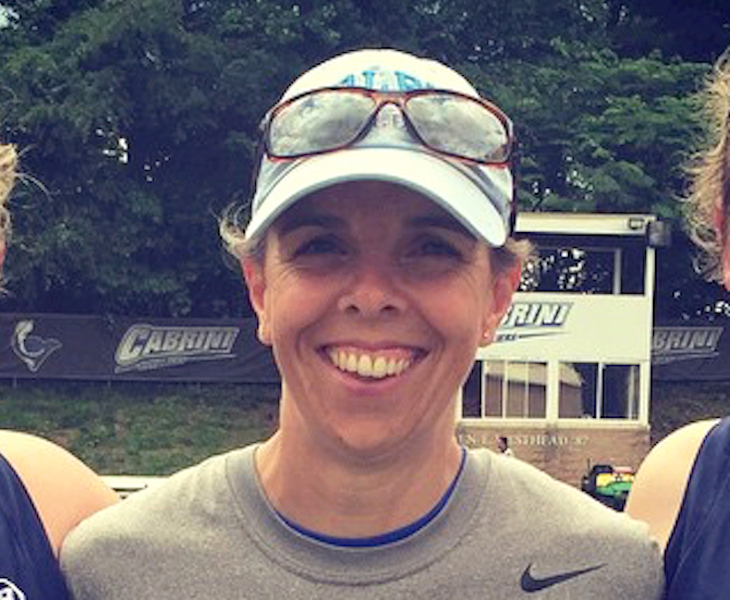 While at Choate, Heidi also worked as an Assistant Director of Athletics and an Associate Director of Admissions. From 2007-2009, Heidi served as assistant coach of the field hockey and lacrosse programs at Middlebury College. From 2009-2011, Heidi spent two years in the Advancement Office at Bates College planning and executing events for leadership level donors including Presidential and Trustee events. From 2009-2017, Heidi was the Associate Head Coach of the women’s lacrosse team at Bates College and the Co-Founder of collEdge Camps. 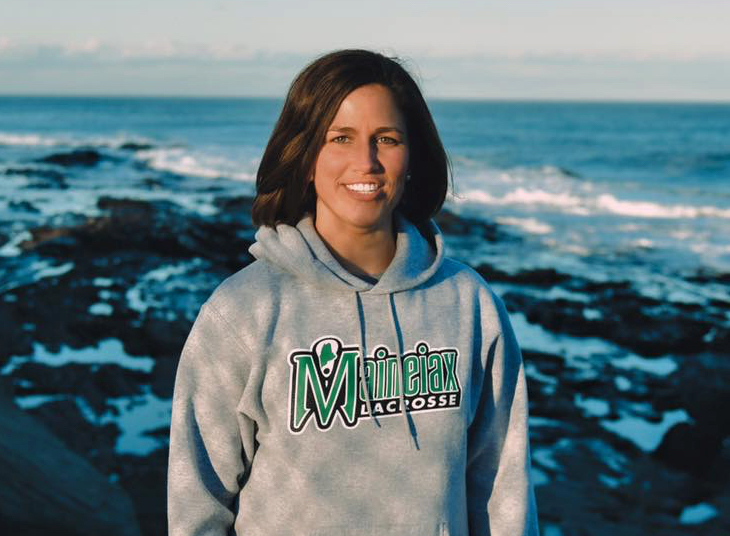 In 2014, she became a Co-Owner and Co-Director of Maineiax Lacrosse Club. In November of 2017, Heidi assumed responsibility for all event scheduling, program direction, and oversight of the Maine Athletic Complex (the MAC) in Portland. A 1996 graduate of St. Lawrence University, Brett has a master’s degree in kinesiology with a focus in athletic administration/coaching from James Madison University. Brett was appointed as the head women’s lacrosse coach at Bates College in 2006 after serving as the team’s assistant coach during the 2005 season and earning an appointment as Bates’ head volleyball coach in the summer of 2004. 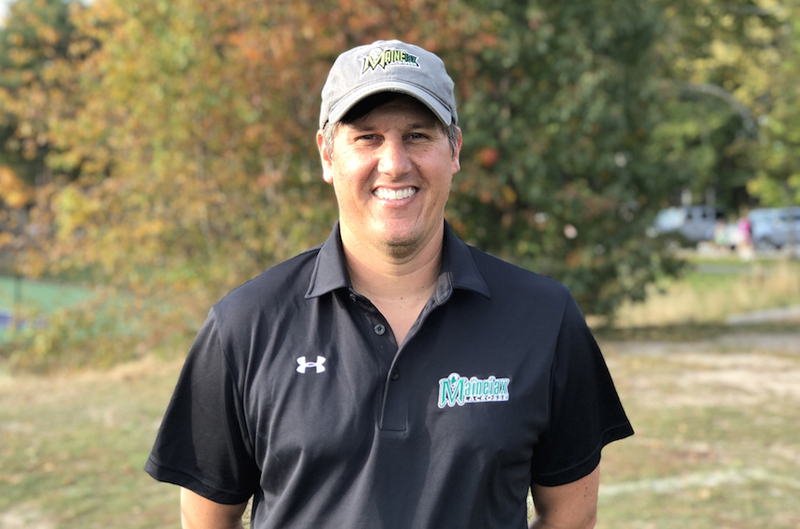 No longer coaching volleyball, Brett is directly involved in the women’s lacrosse team’s recruiting efforts as well as implementing practice plans and developing and adjusting team strategy throughout the season. Prior to arriving at Bates, Brett was an assistant women’s lacrosse and volleyball coach at Washington and Lee University in Virginia for two years. He has led the Bates program to seven appearances in the NESCAC Championships while also leading them to a Division III Top 20 ranking in each of those years. He was named the 2016 NESCAC Coach of the Year. He has coached six All-Americans, including the 2015 and 2016 Division III Goalie of the Year, and each of his teams has been honored as an IWLCA Honor Squad (team GPA above 3.0). He has served as the Division III National All-American Committee Chair and on the NCAA Division III Championship Committee. 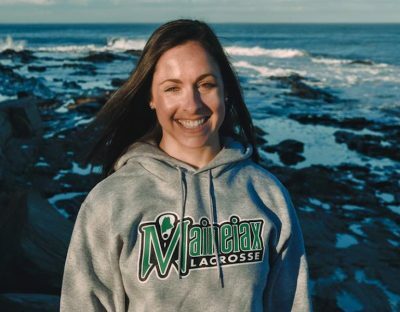 In 2010, Brett became Co-Founder of collEdge Camps, while also becoming a Co-Owner of Maineiax Lacrosse Club in 2014, the premier girl’s lacrosse club in Maine. In November of 2017, Brett assumed responsibility for all event scheduling, program direction, and oversight of the Maine Athletic Complex (the MAC) in Portland. Alex joined the Maineiax coaching staff in 2014 and is one of our Middle School Travel Team Coach in the summer and fall. She is currently the Head Coach of the girls lacrosse team at Cape Elizabeth High School. Alex was born and raised in New Jersey. She played lacrosse for Division III powerhouse The College of New Jersey. In 2011, her team advanced to the NCAA national tournament final four and she was named to the NCAA All-Tournament team. In 2012, Alex was named an IWLCA 2nd-Team All-American while netting a career-high 76 goals with 18 assists for 94 points. She also tied a program record with nine goals in a game in a victory over Rowan University. Her accomplishments were recognized within the conference as well being named All-NJAC First Team. In December 2013, Alex graduated with a bachelor’s degree in Health and Exercise Science. She is currently completing an internship at the OA performance center/Parisi speed school in Saco. In 2009, Ashley graduated from the University of New Hampshire with a bachelor’s degree majoring in sociology with a business management minor. During her collegiate playing career at UNH, Ashley helped the Wildcats reach one NCAA tournament and make four America East tournament appearances. She scored 90 goals and dished out 28 assists for 118 points in 72 games. Ashley was also a three-time America East All-Academic Team honoree, a two-time All-America East Conference second-team selection and an AEC All-Rookie Team pick. Ashley has extensive collegiate coaching experience as an assistant at the Division I & III level and has coaching and administrative experience at the club level. 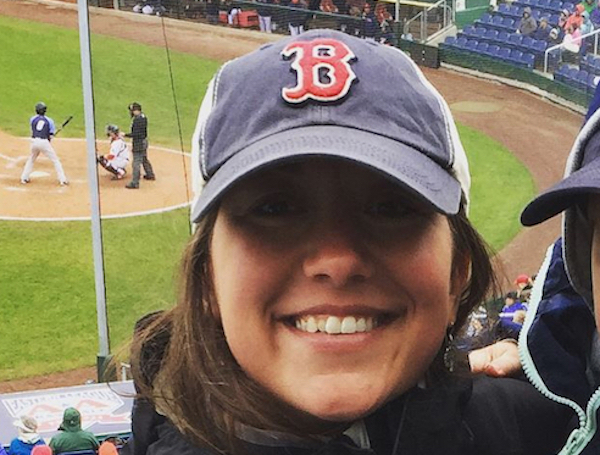 She began her career as the head coach and recruiting coordinator for the Granite State Elite Club in New Hampshire. In 2010, Ashley began her collegiate career at USM during which the team won the Little East Conference championship. After the 2011 season, she returned to her alma mater, the University of New Hampshire for one season. Ashley then moved on to serve a three-year stint (2013-2016) as an assistant coach at the University of Massachusetts Lowell. Ashley is currently the Head Women’s Lacrosse Coach at The University of Southern Maine Women’s Lacrosse. Carrie is a Maine native and graduated from Deering High School. 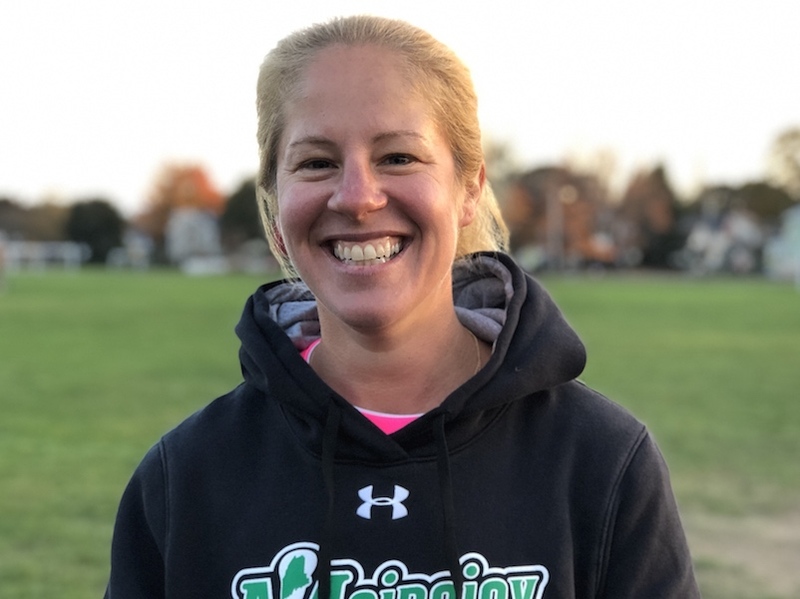 Carrie began her coaching career with Back Bay lacrosse for two seasons and Greely Middle School for two seasons. 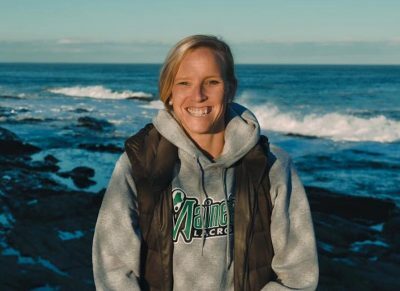 For the last six years, Carrie has been a three-sport coach at Waynflete School, coaching girls soccer, basketball, and lacrosse. Carrie is also a substitute teacher at Waynflete for grades 6-12. In spring 2018, Carrie will graduate from Southern New Hampshire University with a Bachelors in Sports Management. She is also first aid and CPR certified. Christie is a 2010 graduate of Duke University and was a 4 year member of the Women’s Lacrosse team. The team made the NCAA Final Four her freshman and sophomore year. 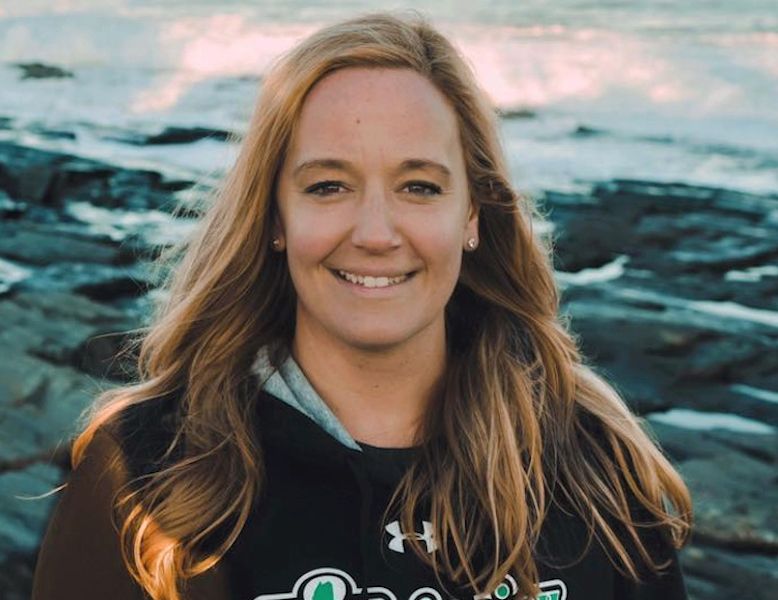 After graduation, Christie went to Durham University in England where she pursued her Masters in Education while also being the assistant coach and player for the University’s Women’s Lacrosse team. The team won the 2011 British Universities College Sport (BUCS) National Championship. Christie received the MVP of the National final game vs. Cambridge. 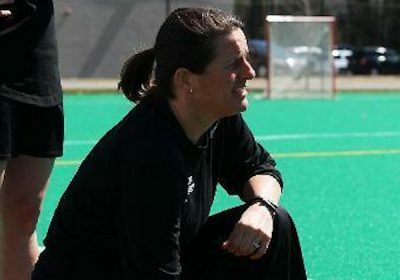 After returning from England, Christie was the assistant women’s lacrosse coach at Haverford College for their 2011-2012 season, where she gained great experience as a coach at the college level from making scouting reports and practice plans to recruiting. Christie has worked various lacrosse camps throughout the years, most notably the Duke Lacrosse Camp from 2007-2011. 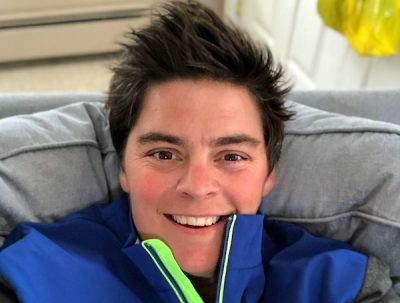 She has also spent 2 years teaching English in China, and then spent a year teaching ESL and coaching soccer and lacrosse at the Hyde School in Woodstock, CT. Christie is currently teaching and coaching girls lacrosse at Berwick Academy. Karen MacCrate Henning, who won national titles as a player and coach, is in her ninth season as head coach of the Colby College women’s lacrosse team in the 2015-16 academic year. Henning reached 200 career wins during the 2014 season and has a 211-60 overall record as a head coach. She has a staggering 78 percent winning percentage in her coaching career. Henning spent eight years as head coach at the C.W. Post Campus of Long Island University. She started the women’s lacrosse program at C.W. Post in June 1999 and won NCAA Division II national titles in 2001 and 2007. She was named the Intercollegiate Women’s Lacrosse Coaches Association (IWLCA) Division II National Coach of the Year after the championship seasons in 2001 and 2007. Henning has achieved success throughout her lacrosse career. She was an attacker for the University of Maryland, which won national titles in 1995 and 1996 and finished unbeaten in both seasons. Henning was an NCAA Division I First Team All-American in 1995 and 1996 and finished her career with 78 goals and 76 assists for 154 points. Maryland had a 61-3 record during Henning’s four seasons. Henning was a member of the United States National and Development teams from 1995 to 1998. Kelsey is a 2012 graduate of Scarborough High School, where she was named a 2011 US Lacrosse All-America, 2012 honorable mention and a US Lacrosse Academic All-America. She helped lead Scarborough to three straight state titles (2010-2012) and was a two-year team captain while earning both First-Team All-State and All-Conference honors in 2011 and 2012. Kelsey is a 2016 graduate from Bentley University and majored in Accountancy. She was a key contributor to Bentley’s record breaking 2016 season which saw them run off a program record 11 game winning streak and advance to the Northeast-10 semifinals. As an attacker, Kelsey finished 2nd on the squad in each of goals (38), assists (17) and points (55). She finished her career with 121 points, which ranks 11th most in the program’s history and was previously selected Second-Team All-Conference and to the All-North 3d Team Region by the IWLCA. Michaela was a member of the girls lacrosse team at Deering High School where she played alongside Lauren. She continued on to play at St. Lawrence where she graduated with a degree in Psychology. In 2015, Michaela spent a season as the head coach of the girls lacrosse team at Scarborough High School. Following the season her family moved to Pennsylvania for a year where Michaela was a Motility Coordinator at Children’s Hospital of Philadelphia. 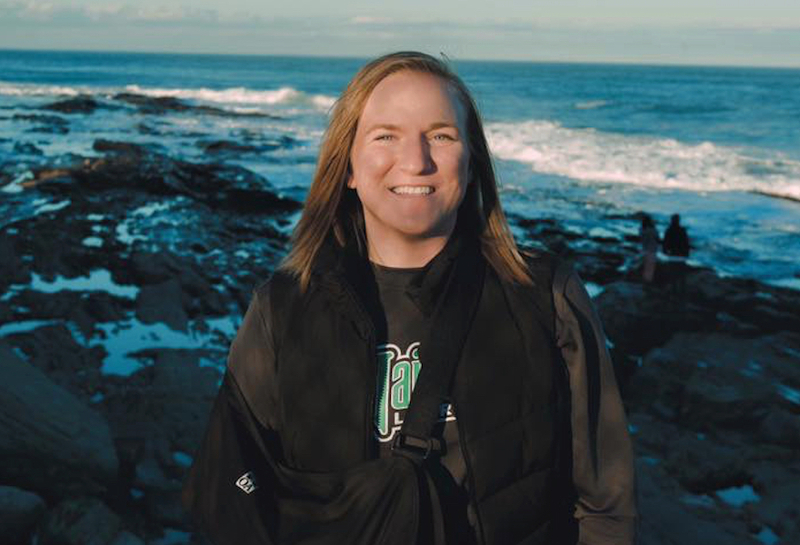 Upon returning to Maine, Michaela spent another season with the Scarborough team and is currently working as Medical Education Coordinator at Maine Medical Center. Born and raised in upstate New York, Morgan graduated in 2013 from Siena College where she was a defender on the Women’s Lacrosse team. Morgan played with the Saints for three seasons (2011-13) after transferring into the program following her freshman season playing at Sacred Heart. She appeared in all 49 of the Saints’ games over that three-year span, making 41 starts on defense and serving as team captain during her senior year. 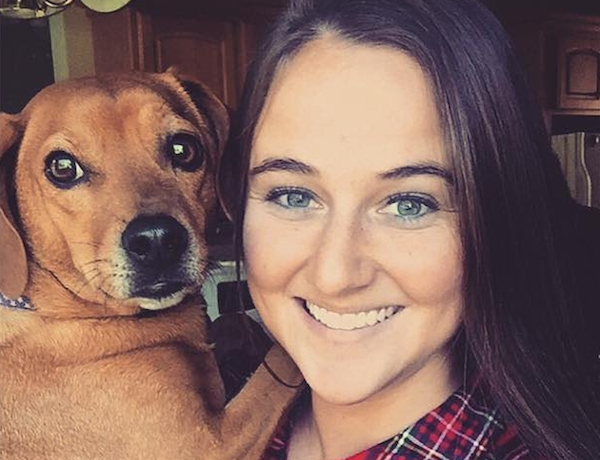 Following graduation, Morgan joined Siena’s coaching staff for the 2014-2015 season as an assistant coach while completing her Master’s Degree in Communications. Before moving to Maine, Morgan coached multiple youth leagues in New York. Morgan currently works on the Partner Marketing team at WEX. Nancy is a graduate of Portland High School where she was a three sport varsity athlete during her four years, participating in soccer, hockey and lacrosse. After high school she went on to play lacrosse at Assumption College where she studied Mass Communication and Spanish. After her freshman year season she was named to the NE-10 All Rookie team. She was also named to the Student Athlete Honor Roll all four years. After her senior season she received the Albert S Banx Award for service to Athletic Department from Assumption College. After graduation, Nancy moved to Boston where she worked as a medical sales representative and coached for the Storm Lacrosse Club. In 2017 she moved home and coached a season at Deering High School. Nancy joined Maineiax in February of 2018 and is currently teaching Spanish and coaching at Edward Little High School. 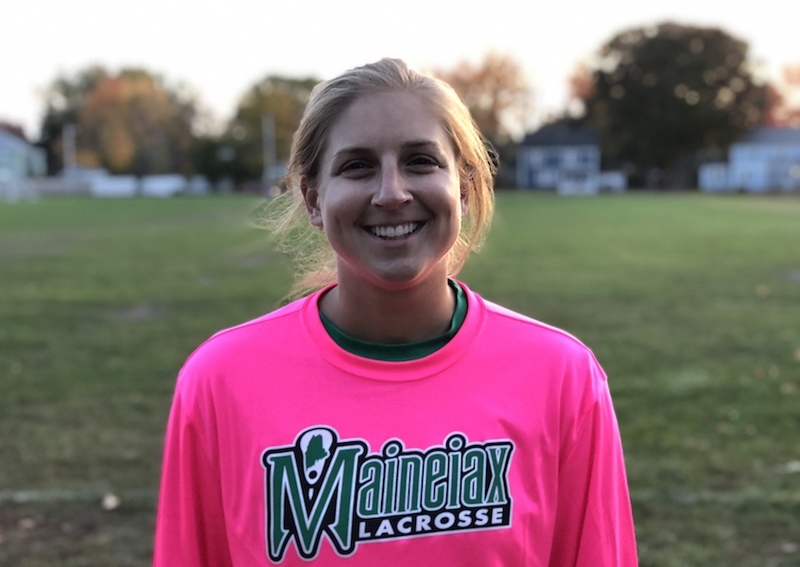 Nikki has been a coach for Maineiax for 3 years and will be the assistant coach for the 2019’s, Nikki graduated from the University of New England where she was an attacker for the Nor’easters. Having graduated with a Bachelor’s degree in Athletic Training, Nikki plans to take the board exam to become a certified athletic trainer. A three sport athlete at Massabesic High School, Nikki was also on the cross country and basketball teams. She captained her cross country and lacrosse team her senior year while also being named MVP of her lacrosse team her junior and senior years. Rachel grew up in Northern Virginia and played for Robinson Secondary School and Capital Lacrosse Club. 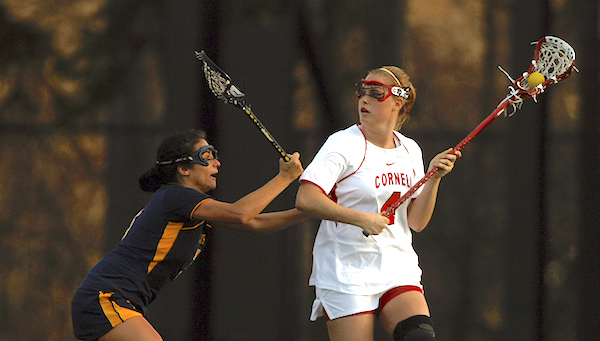 She went on to play crease attack for the Cornell University Women’s Lacrosse team, graduating in 2014. While at James W. Robinson Secondary School, Rachel helped her team to a pair of district titles, one regional championship and a state runner-up finish while being named a two-time all-district and first-team all-region player. In 2008, she participated in both the Commonwealth Games, helping her North team to first place, and the 2009 women’s lacrosse national tournament for the DC Metro region. Rachel also played on the field hockey team. As a senior at Cornell, Rachel started all 16 games for the Big Red and finished second on the team in points (22 goals, 12 assists). An All-Ivy Honorable Mention, she had at least one point in 14 games and at least three points in seven games and picked up 15 ground balls, one draw control and seven caused turnovers. 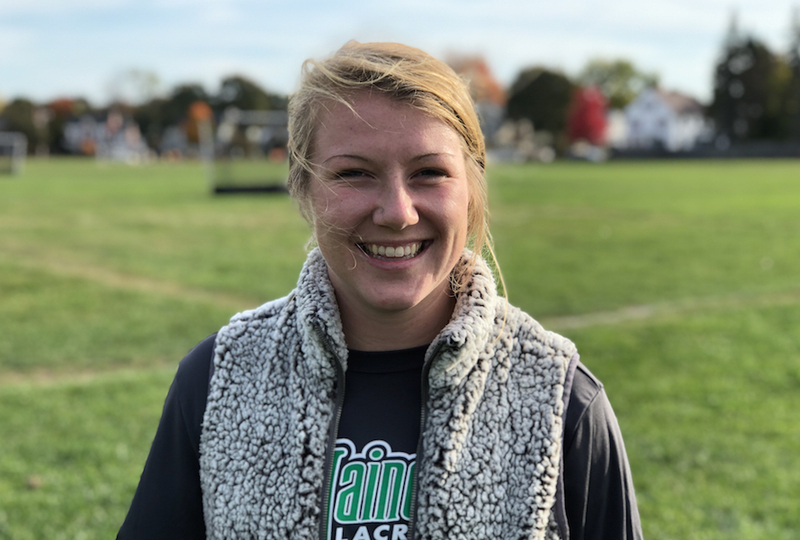 Rachel has coaching experience with girls lacrosse clubs in Virginia & New England and is excited to be working with Maineiax. Her older sister played lacrosse at Villanova. 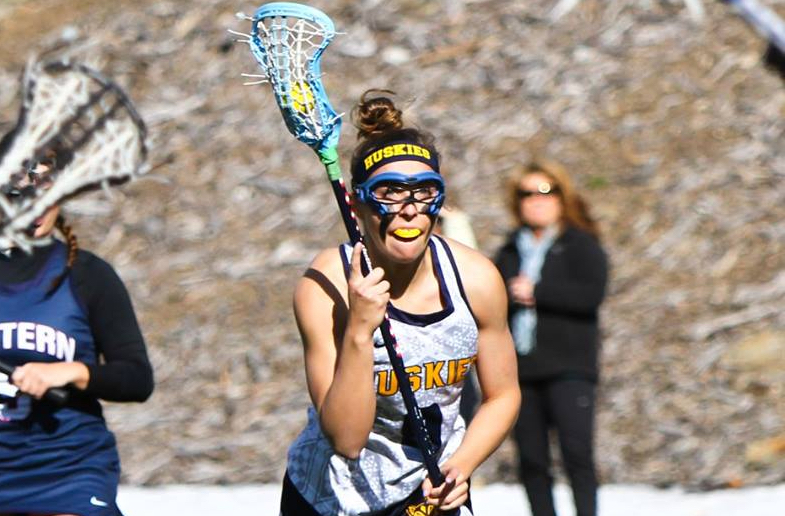 Born and raised in central Connecticut, Sarah moved up to Maine after high school to play lacrosse at University of Southern Maine. Sarah graduated in 2016 with a bachelors degree in Recreational Therapy and a minor in Holistic Health. Sarah was a member of the women’s lacrosse team at USM. She competed in 70 games while accumulating 161 career goals and 197 career points, both second in USM history. During her junior and senior seasons, Sarah was named All-LEC second team. 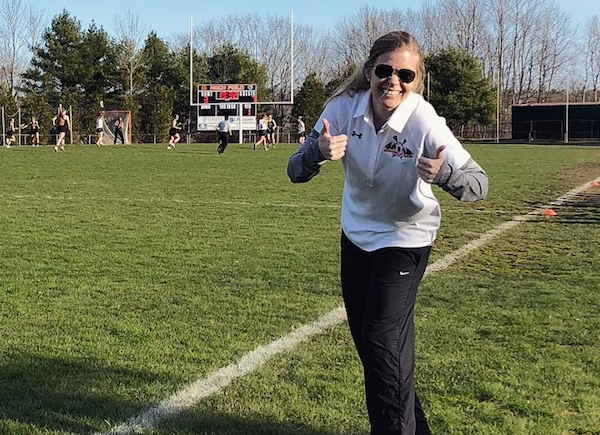 Following graduation Sarah moved back to Connecticut to coach Central Connecticut State University’s Club Lacrosse team and help build Elite Sports in Southington, CT. After deciding to move back to Maine in 2017, Sarah became the Assistant Women’s Lacrosse Coach at USM.